Well this beaut is really, truly, completely, no ifs ands or buts, the best thing in my wardrobe. 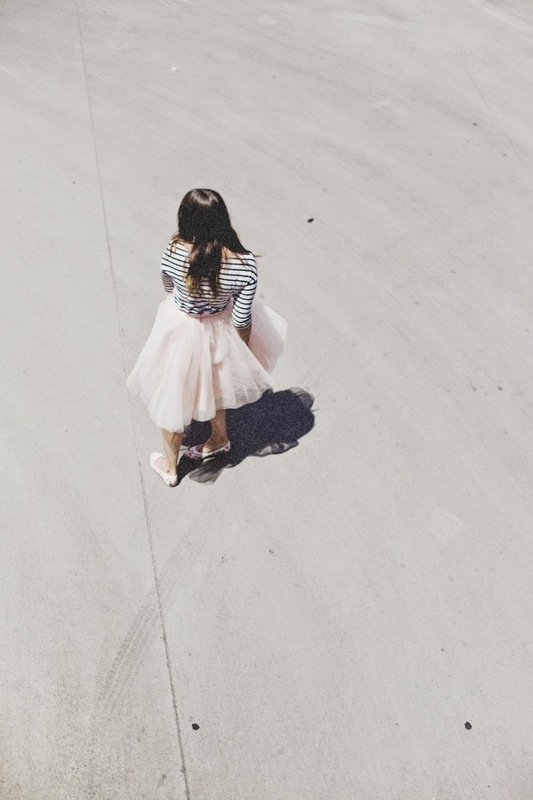 All other dresses in my closet can bow to this queen o' the land of Tulle and Girliness. When the package from Space 46 Boutique arrived and I peeled back the heart-dotted tissue paper to find this supremely lovely tutu inside...my jaw dropped. I can't believe the quality and craftsmanship of this skirt -- four layers of tutu, Batman! 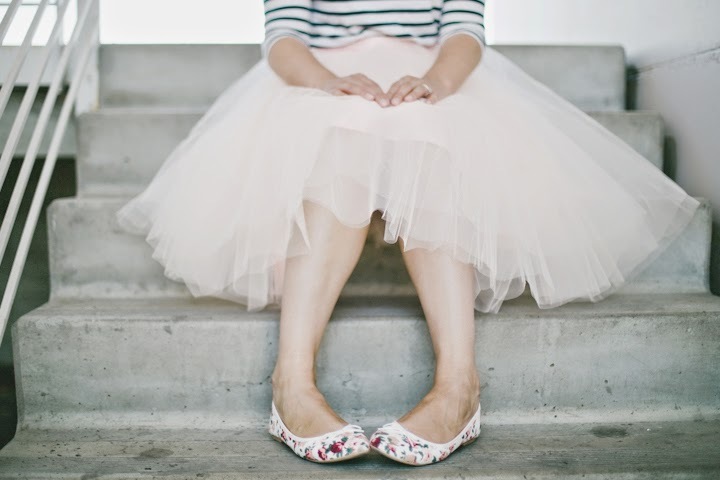 I have searched high and low for so good a tutu. The search is over! The lovers have found each other. 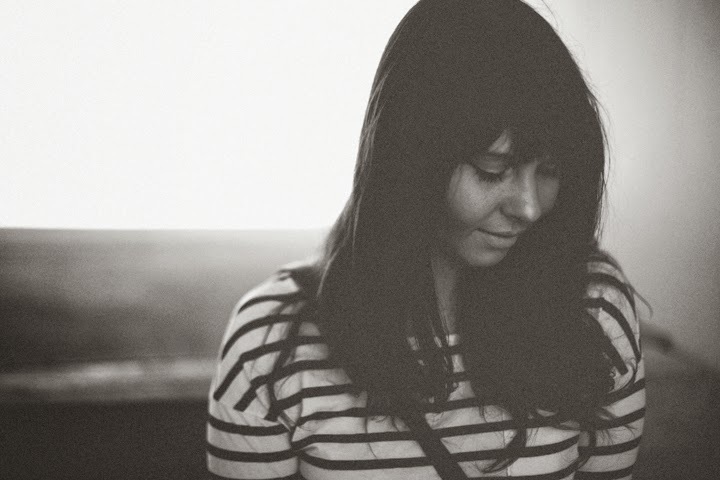 On this particular day, she was the perfect, blushing adornment on a vinyl shopping date with Robert. Oh, but my mind did race fast through the list of other fitting occasions -- tea and princess parties with prospective offspring, Valentine's Days and anniversaries, and Christmastime fetes...any date involving the words ice cream or ballet -- or who am I kidding, any date at all. 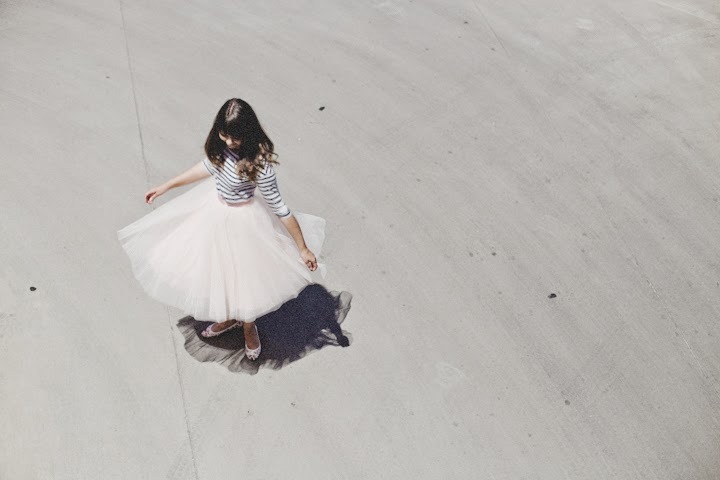 It goes without saying, perhaps, but she's also perfect, on any occasion, for twirling. 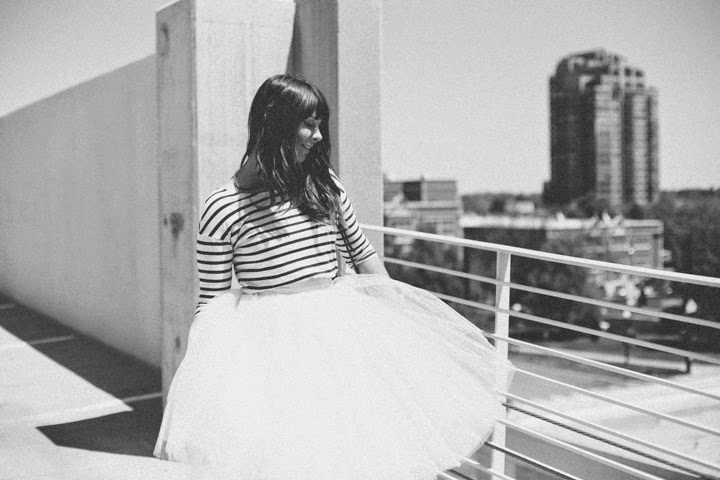 And the girl and her tulle skirt lived happily ever after. The end. p.s. mine is the wendy in dusty blush -- but there are so many good ones! Oh my! You look amazing in your tutu! AH-MAZING. That gif is adorable!! You can definitely pull that skirt off. What a beautiful tutu and you look great in it! I love that gif of you twirling!! So beautiful!! how can i not in such a grand tutu? ; ) haha! thank you! I need one! Wow! I love this so much. Also, their tutus are actually pretty reasonably priced! What length is yours? You are the cutest ever. this skirt is amazing. and these photos capture it perfectly. That gif is too perfect. well i feel the same about YOU, cutie! 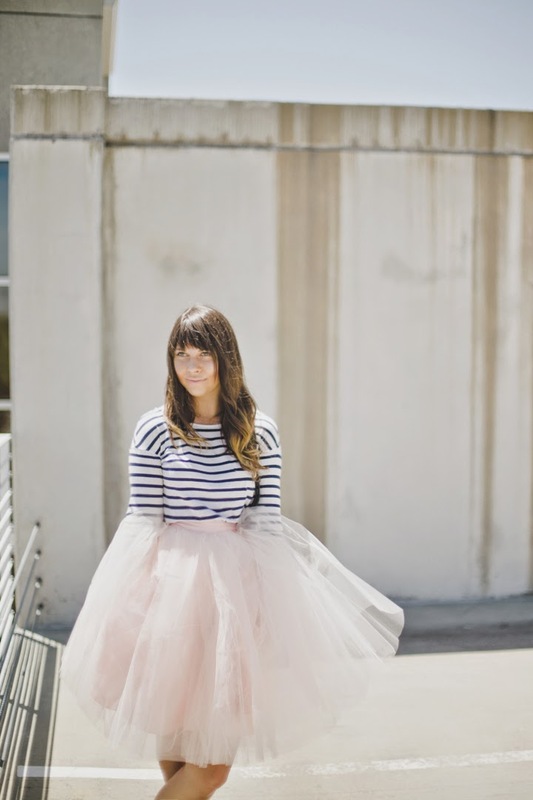 That tutu is beautiful! I'm in love.